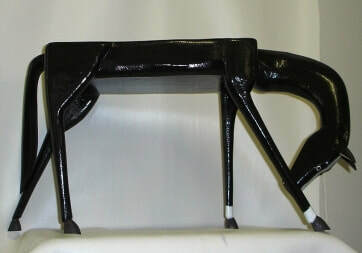 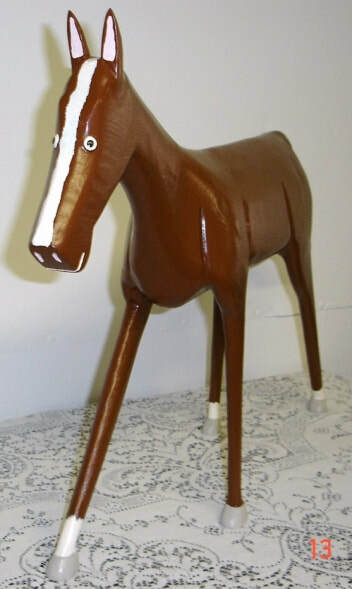 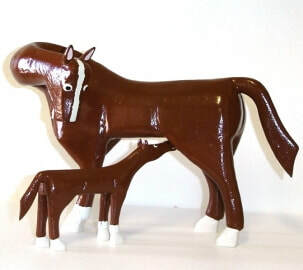 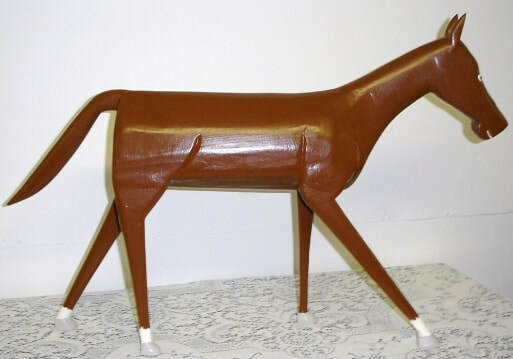 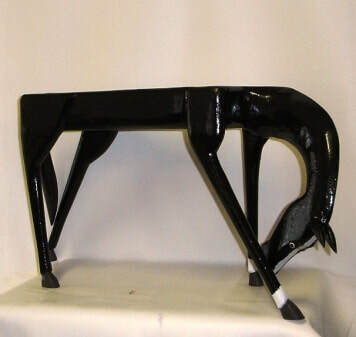 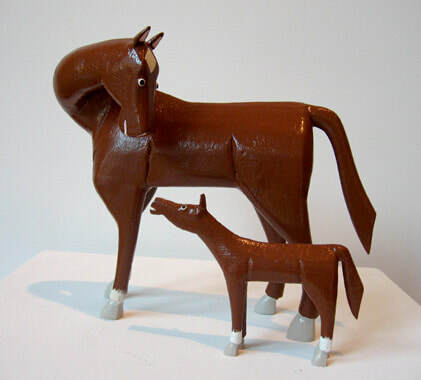 #001 These horses are approximately 9" t x 5 "w x 11" l . Colors vary. 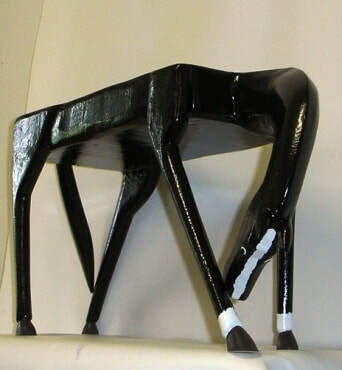 #002 These horses are approximately 9" t x 5 "w x 11" l . Colors vary. 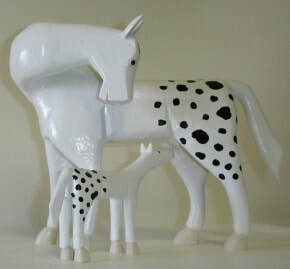 #003 These horses are approximately 9" t x 5 "w x 11" l . Colors vary. 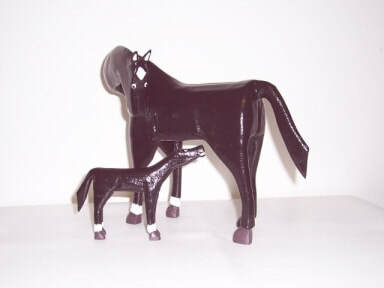 #004 These horses are approximately 9" t x 5 "w x 11" l . Colors vary.